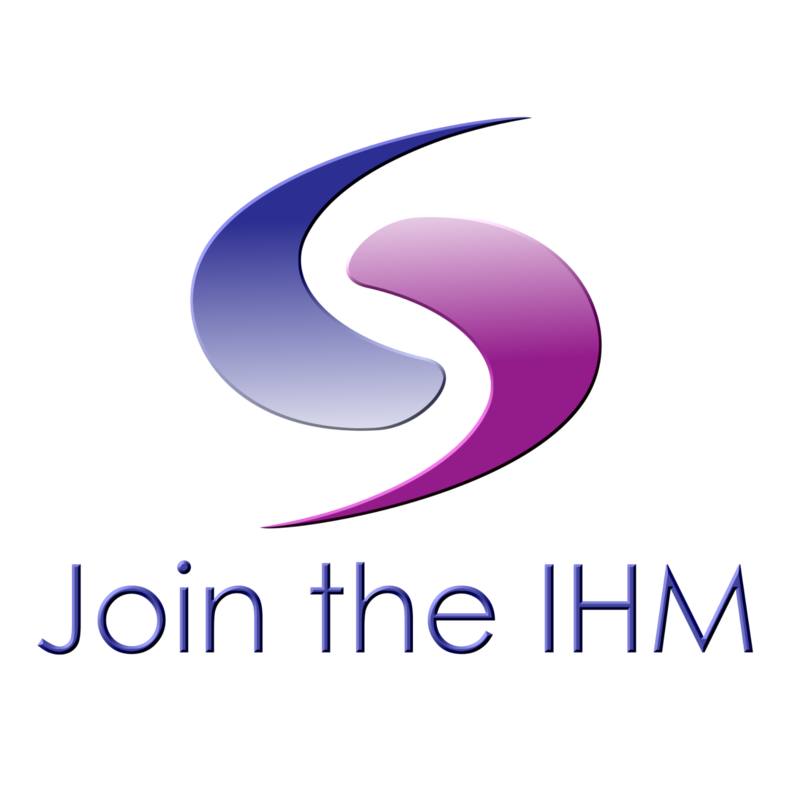 Ordainment with IHM is open to all who vow to uphold the ministry's mission statement. Monthly reporting is required. Reporting entails sending a report form to IHM on a monthly basis that outlines your ministerial activities for each calendar month. Your Ministerial Ordainment is valid and legal for performing all duties normally performed by an ordained minister, such as weddings, funerals, baptisms, blessings, etc. Please check your local ordinances to determine what guidlines must be followed, or if registration may be required. Ordained Ministers of IHM will receive a Certificate of Ordainment (downloadable and printable PDF copy). Those that would like a physical frameable Certificate of Ordainmennt for 25usd should contact XXXX. 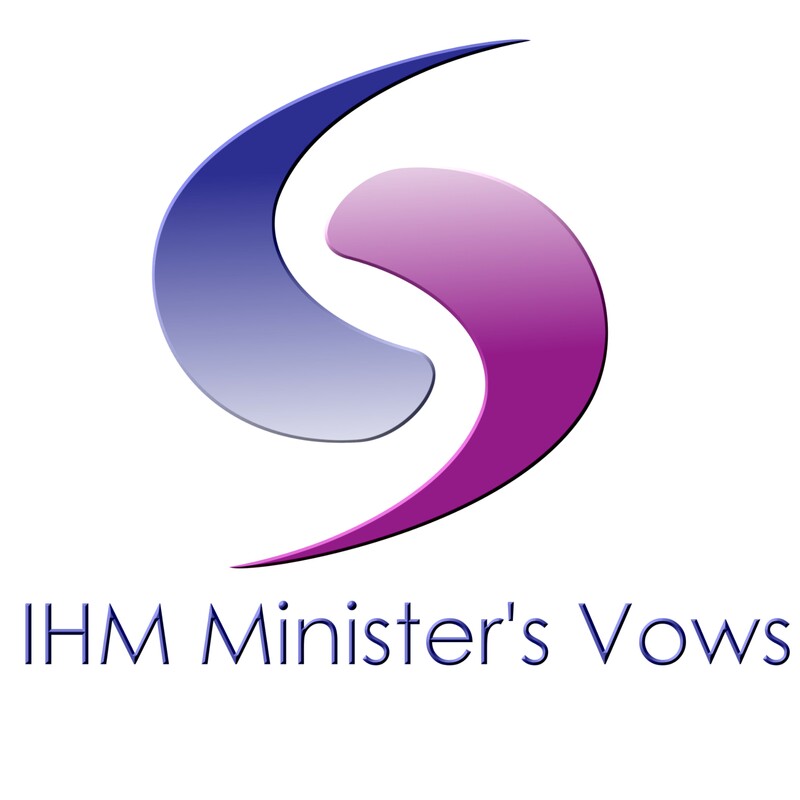 Your ministerial fees help support the necessary administrative work of IHM, including maintaining your ongoing record with the ministry and responding to outside inquiries confirming your active status.